We are offering Organic Chemicals which includes ferulic acid, acetophenone, benzylidene acetophenone, flavanone, hydroxyacetophenone and vinyl nitrile. These chemicals are widely used as ingredients in household products, varnishes, and wax all contain organic solvents, as do many cleaning, cosmetic and degreasing. 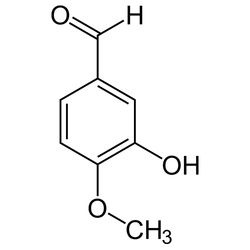 Pyrogallol is an organic compound with the formula C6H3(OH)3. It is a white solid although because of its sensitivity toward oxygen, samples are typically brownish. It is one of three isomeric benzenetriols. 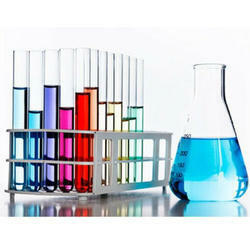 One can find its uses in hair dying, dying of suturing materials and for oxygen absorption in gas analysis. It also has antisepticproperties. 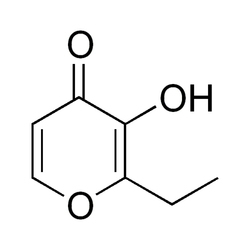 Pyrogallol was also used as a developing agent in black-and-white developers, but its use is largely historical except for special purpose applications. 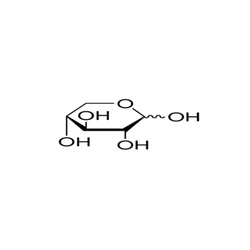 Pentyl propanoate (also known as amyl propionate) is an organic ester formed by the condensation of pentan-1-ol and propanoic acid.It is a colorless liquid with an apple-like odor, that floats on water. 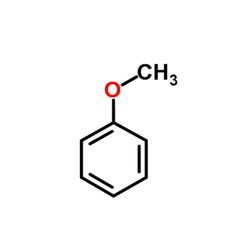 Information Of Anisole:Anisole, or methoxybenzene, is an organic compound with the formula CH3OC6H5. It is a colorless liquid with a smell reminiscent of anise seed, and in fact many of its derivatives are found in natural and artificial fragrances. 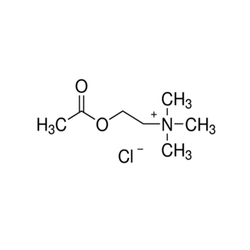 The compound is mainly made synthetically and is a precursor to other synthetic compounds. It is an ether. 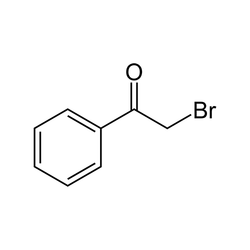 Bromoform (CHBr3) is a brominated organic solvent, pale yellow liquid at room temperature, with a high refractive index, very highdensity, and sweet odor is similar to that of chloroform. It is a trihalomethane, and is one of the four haloforms, the others beingfluoroform, chloroform, and iodoform. Bromoform can be prepared by the haloform reaction using acetone and sodium hypobromite, by the electrolysis of potassium bromide in ethanol, or by treating chloroform with aluminum bromide. Currently its main use is as a laboratory reagent. Only small quantities of bromoform are currently produced industrially in the United States. In the past, it was used as a solvent, and flame retardant, but now it is mainly used as a laboratory reagent, for example as an extraction solvent. Bromoform's high density makes it useful for separation of minerals by density. When two samples are mixed with bromoform and then allowed to settle, the top layer will contain minerals lighter than bromoform, and the bottom layer will contain heavier minerals. Slightly less dense minerals can be separated in the same way by mixing the bromoform with a small amount of a less dense and fully miscible solvent. 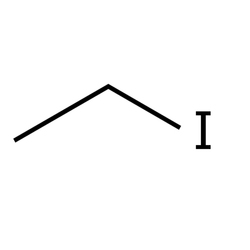 Ethyl iodide (also iodoethane) is a colorless, flammable chemical compound. It has the chemical formula C2H5I and is prepared by heating ethanol with iodine and phosphorus.On contact with air, especially on the effect of light, it decomposes and turns yellow or reddish from dissolved iodine. It may also be prepared by reaction between hydroiodic acid and ethanol distilling off the ethyl iodide. Ethyl iodide should be stored in copper powder to avoid fast decomposition, though even with this method samples don't last more than 1 year. 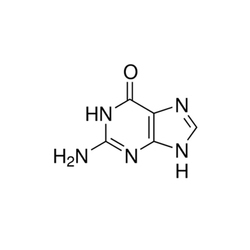 Many natural products, especially alkaloids, contain the imidazole ring. 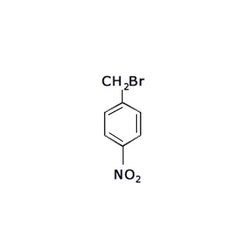 These imidazoles share the 1,3-C3N2 ring but feature varied substituents. This ring system is present in important biological building blocks, such as histidine and the related hormone histamine. Many drugs contain an imidazole ring, such as certain antifungal drugs, the nitroimidazole series of antibiotics, and the sedativemidazolam. 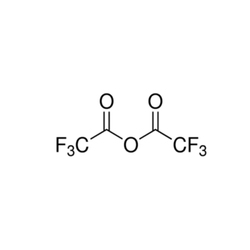 Potassium fluoride is the chemical compound with the formula KF. 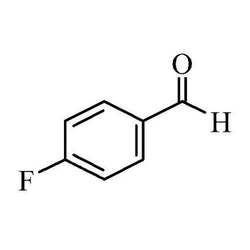 After hydrogen fluoride, KF is the primary source of the fluorideion for applications in manufacturing and in chemistry. It is an alkali halide and occurs naturally as the rare mineral carobbiite. Solutions of KF will etch glass due to the formation of soluble fluorosilicates, although HF is more effective. INFROMATION OF FERULIC ACID:Ferulic acid is a hydroxycinnamic acid, a type of organic compound. 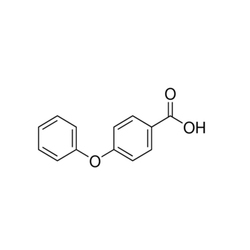 It is an abundant phenolic phytochemical found in plant cell wallcomponents such as arabinoxylans as covalent side chains. It is related to trans-cinnamic acid. As a component of lignin, ferulic acid is a precursor in the manufacture of other aromatic compounds. The etymology is from the genus Ferula, referring to the giant fennel. n cereals, ferulic acid is localized in the bran the hard outer layer of grain. In wheat, phenolic compounds are mainly found in the form of insoluble bound ferulic acid and be relevant to resistance to wheat fungal diseases. The highest known concentration of ferulic acid glucoside has been found in flax seed (4.1 +- 0.2 g/kg). It is also found in barley grain. Although there are many sources of ferulic acid in nature, its bioavailability is limited based on the form in which it is present, with free ferulic acid having a poor water solubility hence poor bioavailability. In wheat grain, ferulic acid is found bound to cell wall polysaccharides, which has an effect on its release and absorption in the small intestine. Sodium borohydride is a white crystalline powder, packaged in a glass bottle. The bottle is packaged in a can; the bottle is surrounded by packaging material, which has the apperance of small white beads. 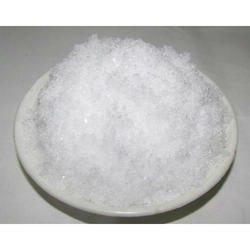 Sodium borohydride is a very strong reducing agent used in organic and biochemical reactions. Sodium borohydride reduces aldehydes and ketones to give the related alcohols. This reaction is used in the production of various antibiotics including chloramphenicol, dihydrostreptomycin, and thiophenicol. Various steroids and vitamin A are prepared using sodium borohydride in at least one step. Sodium borohydride is used as reducing agent in the synthesis of gold nanoparticles. Sodium borohydride has been considered as a solid state hydrogen storage candidate. Although practical temperatures and pressures for hydrogen storage have not been achieved, in 2012 a core-shell nanostructure of sodium borohydride was used successfully to store, release and reabsorb hydrogen under moderate conditions. Sodium borohydride is a source of basic borate salts which can be corrosive, and hydrogen or diborane, which are both flammable. Spontaneous ignition can result from solution of sodium borohydride in dimethylformamide. 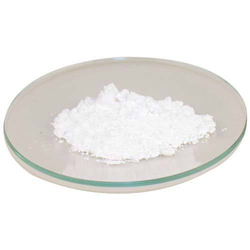 odium borohydride is an odorless white to gray-white microcrystalline powder which often forms lumps. 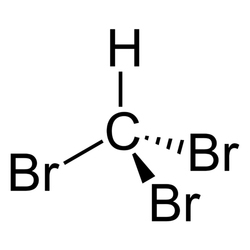 It can be purified by recrystallization from warm (50 DegreeC) diglyme.Sodium borohydride is soluble in protic solvents such as water and lower alcohols; it will also react with these solvents to produce H2; however, these reactions are fairly slow. Complete decomposition in excess methanol can take nearly 90 min at 20 DegreeC.It will decompose in neutral or acidic aqueous solutions but is stable at pH 14. These conditions can be exploited to allow sodium borohydride to react in a homogeneous manner, with reduced lifespan being traded against increased reactivity. It is produced industrially by treating butyrolactone with ammonia. 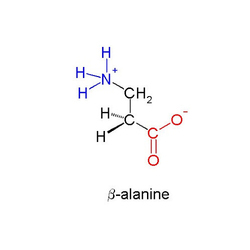 Alternative routes include the partial hydrogenation of succinimide and the carbonylation of allylamine with methyl amine. 2-Pyrrolidone is an intermediate in the production of vinylpyrrolidone and the drug piracetam. 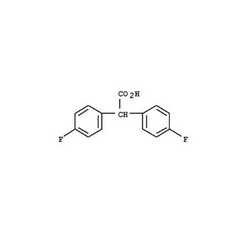 We are one of the leading manufacturer and supplier of Coumarin 98%. We obligated to meet the quality standards as per the customer demand. 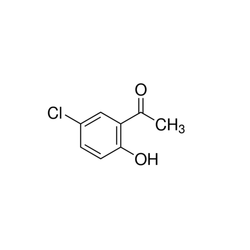 We are engaged in offering 5-Chloro-2-Hydroxyacetophenone which finds application in varied industrial applications. Our valuable clients avail this chemical compound in large quantities, which is packed in properly labeled containers. The composition of this compound is balanced and is stable in different climatic conditions. Acetylcholine chloride, injected at 20 mg/kg body weight, reduces mortality and plasma proinflammatory cytokines in mice with experimentally-induced sepsis . The cholinergicanti-infl ammatory mechanism is probably mediated by interaction of acetylcholine with 7n cholinoreceptor on monocytes, macrophages, and neutrophils, which decreases the levels of proinflammatory cytokines such as TNF-, IL-1, and IL-6. 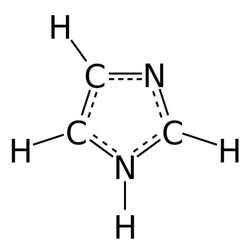 INFORMATION OF GUANINE:one of the four main nucleobases found in the nucleic acids DNA and RNA, the others being adenine, cytosine, and thymine (uracil in RNA). In DNA, guanine is paired with cytosine. The guanine nucleoside is called guanosine. 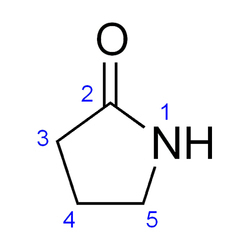 With the formula C5H5N5O, guanine is a derivative of purine, consisting of a fused pyrimidine-imidazole ring system with conjugated double bonds. Being unsaturated, the bicyclic molecule is planar. The first isolation of guanine was reported in 1844 by the German chemist Julius Bodo Unger (1819-1885), who obtained it from the excreta of sea birds, which is known as guano and which was used as a source of fertilizer; guanine was named in 1846. Between 1882 and 1906, Fischer determined the structure and also showed that uric acid can be converted to guanine. INFORMATION OF D-XYLOSE:D-Xylose absorption test is a medical test performed to diagnose conditions that present with malabsorption of the proximal small intestine due to defects in the integrity of the gastrointestinal mucosa. D-Xylose is a monosaccharide, or simple sugar, that does not require enzymes for digestion prior to absorption. Its absorption requires an intact mucosa only. In contrast, polysaccharides require enzymes, such as amylase, to break them down so that they can eventually be absorbed as monosaccharides. This test was previously in use but has been made redundant by antibody tests. In normal individuals, a 25 g oral dose of D-xylose will be absorbed and excreted in the urine at approximately 4.5 g in 5 hours. A decreased urinary excretion of D-xylose is seen in conditions involving the GI mucosa, such as small intestinal bacterial overgrowth and Whipple's disease. In cases of bacterial overgrowth, the values of D-Xylose absorption return to normal after treatment with antibiotics. In contrast, if the D-xylose urinary excretion is not normal after a course of antibiotics, then the problem must be due to a non-infectious cause of malabsorption (i.e., celiac disease). t can be formed by fusing extract of aloes with potash. It is used in the production of the dye orcein and as a reagent in some chemical tests for pentoses, such as Bial''s Test. It may be synthesized from toluene; more interesting is its production when acetone dicarboxylic ester is condensed with the aid of sodium. It crystallizes in colorless prisms with one molecule of water, which redden on exposure to air. Ferric chloride gives a bluish-violet coloration with the aqueous solution. Unlike resorcinol it does not give a fluorescein with phthalic anhydride. Oxidation of the ammoniacal solution gives orcein, C28H24N2O7, the chief constituent of the natural dye archil. Homo-pyrocatechin is an isomer (CH1: OH: OH= 1 3 :4), found as its methyl ether (creosol) in beech-wood tar. 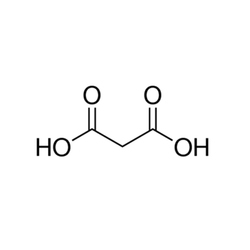 INFORMATION OF MALOINC ACID:Malonic acid (IUPAC systematic name: propanedioic acid) is a dicarboxylic acid with structure CH2(COOH)2. 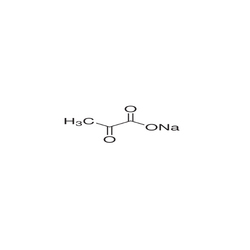 The ionized form of malonic acid, as well as its esters and salts, are known as malonates. 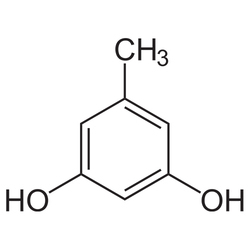 For example, diethyl malonate is malonic acid's diethyl ester. The name originates from the Greek word μ?? ?λον (malon) meaning 'apple'. INFORMATION OF MALONIC ACID:Malonic acid is a precursor to specialty polyesters. It can be converted into 1,3 propanediol for use in polyesters and polymers and a projected market size of $621.2 million by 2021. It can also be a component in alkyd resins, which are used in a number of coatings applications for protecting against damage caused by UV light, oxidation, and corrosion. One application of malonic acid is in the coatings industry as a crosslinker for low-temperature cure powder coatings, which are becoming increasingly valuable for heat sensitive substrates and a desire to speed up the coatings process. The global coatings market for automobiles was estimated to be $18.59 billion in 2014 with projected combined annual growth rate of 5.1% through 2022. It is used in a number of manufacturing processes as a high value specialty chemical including the electronics industry, flavors and fragrances industry, specialty solvents, polymer crosslinking, and pharmaceutical industry. In 2004, annual global production of malonic acid and related diesters was over 20,000 metric tons. Potential growth of these markets could result from advances in industrial biotechnology that seeks to displace petroleum-based chemicals in industrial applications. Malonic acid was listed as one of the top 30 chemicals to be produced from biomass by the US Department of Energy. In food and drug applications, malonic acid can be used to control acidity, either as an excipient in pharmaceutical formulation or natural preservative additive for foods. 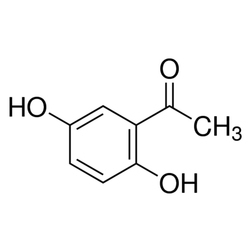 Malonic acid is used as a building block chemical to produce numerous valuable compounds, including the flavor and fragrance compounds gamma-nonalactone, cinnamic acid, and the pharmaceutical compound valproate. Malonic acid (up to 37.5% w/w) has been used to cross-link corn and potato starches to produce a biodegradable thermoplastic; the process is performed in water using non-toxic catalysts. Starch-based polymers comprised 38% of the global biodegradable polymers market in 2014 with food packaging, foam packaging, and compost bags as the largest end-use segments. Eastman Kodak company and others use malonic acid and derivatives as a surgical adhesive. 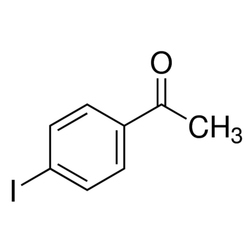 INFORMATION OF RESORCINOL:Resorcinol (or resorcin) is a benzenediol (m-dihydroxybenzene). 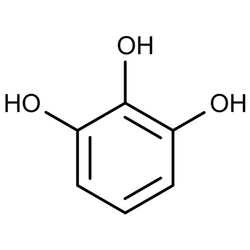 DISCRIPTION OF RESORCINOL:Resorcinol is an aromatic alcohol useful in the synthesis of pharmaceuticals and various organic compounds as a chemical intermediate. Resorcinol may be produced in bacteria from other phenolic compounds, and may undergo further conversion to alicyclic products and eventual oxidation to acetyl-CoA. Resorcinol cytotoxicity and cytokine release in human epidermal keratinocytes has been studied. 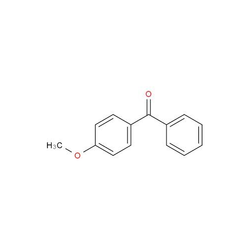 Resorcinol is also used in platicizers and diazo dyes. 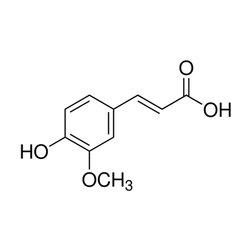 It can be used in the qualitative determination of ketoses in the Seliwanoff test.Resorcinol is used to treat acne, seborrheic dermatitis, eczema, psoriasis, and other skin disorders. It is also used to treat corns, calluses, and warts. It is produced when any of a large number of resins (e.g., galbanum, asafoetida, etc.) are melted with potassium hydroxide, or by the distillation of Brazilwood extract. It may be prepared synthetically by melting 3-iodophenol, phenol-3-sulfonic acid, or benzene-1,3-disulfonic acid with potassium carbonate; by the action of nitrous acid on 3-aminophenol or on 1,3-diaminobenzene. Many ortho- and para-compounds of the aromatic series (for example, the bromophenols, benzene-para-disulfonic acid) also yield resorcinol on fusion with potassium hydroxide. 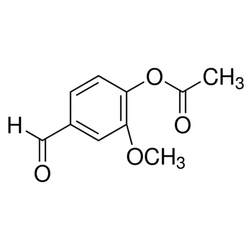 Resorcinol is an analytical reagent for the qualitative determination of ketoses (Seliwanoff's test). 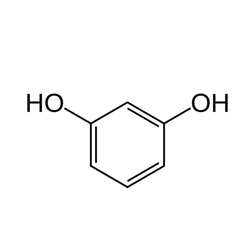 Resorcinol is the starting material for resorcinarene molecules and the initiating explosive lead styphnate. Resorcinol reacts with formaldehyde to form a thermoset resin which can form the basis of an aerogel. 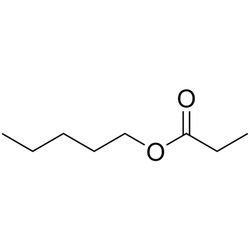 Information Of Ethyl Maltol:Ethyl maltol is an organic compound that is a common flavourant in some confectioneries. It is related to the more common flavorant maltol by replacement of the methyl group by an ethyl group. It is a white solid with a sweet smell that can be described as caramelized sugar and cooked fruit. The conjugate base derived from ethylmaltol, again like maltol, has a high affinity for iron, forming a red coordination complex. In such compounds, the heterocycle is a bidentate ligand. 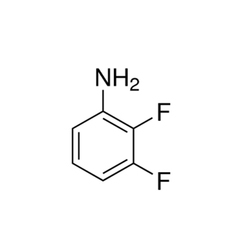 3,4-Difluoroaniline was used in the synthesis of (3,4-disfluoro)phenylquione. INFORMATION OF 4-Iodoacetophenone 98%:4′-Iodoacetophenone may be used as substrate for the palladium-catalyzed coupling reactions. 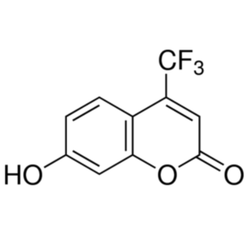 It may be used in the synthesis of quinoline-based potential anticancer agents. 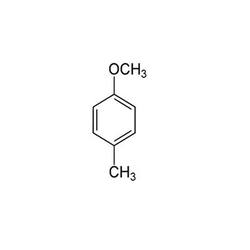 Pd(0)-catalyzed cross coupling reaction of 4′-iodoacetophenone with siloxane has been reported. Heck-Mizoroki reactions of 4′-iodoacetophenone with styrene catalyzed by Pd nanoparticles in the flow reactor has been reported. 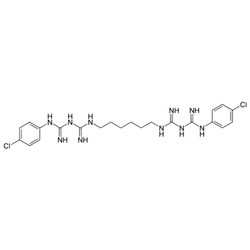 discription-4-Dimethylaminopyridine (DMAP) is a derivative of pyridine with the chemical formula (CH3)2NC5H4N. This colourless solid is of interest because it is more basic than pyridine, owing to the resonance stabilisation from the NMe2 substituent. Because of its basicity, DMAP is a useful nucleophilic catalyst for a variety of reactions such as esterifications with anhydrides, the Baylis-Hillman reaction, hydrosilylations, tritylation, the Steglich rearrangement, Staudinger synthesis of β-lactams and many more. Chiral DMAP analogues are used in kinetic resolution experiments of mainly secondary alcohols and Evans auxiliary type amides. DMAP has a relatively high toxicity and is particularly dangerous because of its ability to be absorbed through the skin. It is also corrosive. 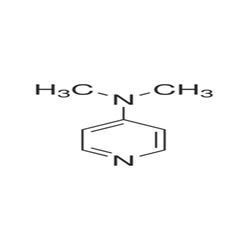 We offer a range of 4-Methyl Phenacyl Bromide that is immensely used in the pharmaceutical and other allied industries. Our company provides it at the market leading prices for the clients. These are provided to our clients after they are passed through various stringent quality tests based on crucial parameters. We develop these as per the international industrial standards and are highly acknowledged for their purity and composition all across the Indian as well as overseas market. INFORMATION OF CHLOROHEXIDINE:Chlorhexidine is an antibacterial used as an antiseptic and for other applications. It is a cationic polybiguanide (bisbiguanide). It is used primarily as its salts (e.g., the dihydrochloride, diacetate, and digluconate). It is on the World Health Organization's List of Essential Medicines, a list of the most important medications needed in a basichealth system. USES:hlorhexidine is used in disinfectants (disinfection of the skin and hands), cosmetics (additive to creams, toothpaste, deodorants, and antiperspirants), and pharmaceutical products (preservative in eye drops, active substance in wound dressings and antiseptic mouthwashes). In endodontics chlorhexidine is used for root canal irrigation and as an intracanal dressing. INFORMATION OF OSMIC ACIDOsmium tetroxide (also osmium(VIII) oxide) is the chemical compound with the formula OsO4. 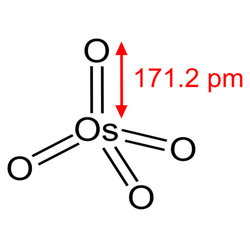 The compound is noteworthy for its many uses, despite the rarity of osmium. 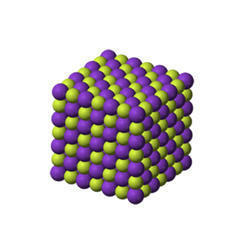 It also has a number of interesting properties, one being that the solid is volatile. The compound is colourless, but most samples appear yellow. This is most likely due to the presence of the impurity OsO2, which is yellow-brown in colour. USES OF OSMIC ACIDn organic synthesis OsO4 is widely used to oxidise alkenes to the vicinal diols, adding two hydroxyl groups at the same side (syn addition). See reaction and mechanism above. This reaction has been made both catalytic (Upjohn dihydroxylation) and asymmetric (Sharpless asymmetric dihydroxylation). SAFTYOsO4 is highly poisonous, even at low exposure levels, and must be handled with appropriate precautions. In particular, inhalation at concentrations well below those at which a smell can be perceived can lead to pulmonary edema and subsequent death. Noticeable symptoms can take hours to appear after exposure. OsO4 also stains the human cornea, which can lead to blindness if proper safety precautions are not observed. The permissible exposure limit for osmium(VIII) oxide (8 hour time-weighted average) is 200 g/m3. Osmium(VIII) oxide can penetrate plastics and therefore is stored in glass under refrigeration. On April 6, 2004 British intelligence sources believed they had foiled a plot to detonate a bomb involving OsO4. Experts interviewed by New Scientist affirmed osmium(VIII) oxide's toxicity, though some highlighted the difficulties of using it in a weapon osmium(VIII) oxide is very expensive. The osmium(VIII) oxide may be destroyed by the blast; remaining toxic fumes may also be dispersed by the blast. 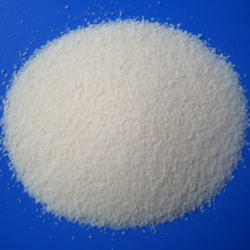 P C CHEM is the manufacturer of lanthanum nitrate crystal 99.9% pure, this material commonly use in catalyst, ceramics, pharma, speciality chemicals, laboratorier etc. Moisture Content By KF 0.3% Max. Looking for Organic Chemicals ?